I just received two more products from BeautySplash! Will try them soon and blog about it okay. Anyway, previously the very popular ES2 (eyeshadow set) was sold out, but they just restocked it, so quickly place your orders before it goes out of stock again! 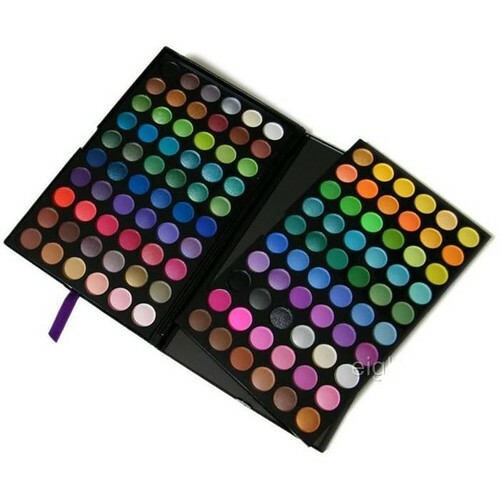 120 colour shades in one palette! Don't miss it this time! $29.90 only, inclusive of postage. Don't worry about breakage through mail because they use multiple layers of bubblewrap.